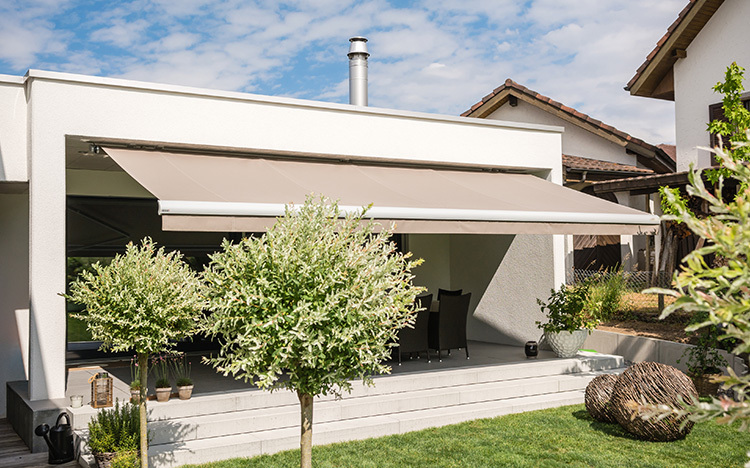 Make your terrace a superb, private holiday destination. People like to spend most of their free time and time together on their terraces – starting from the first warm rays of sunshine in spring until well into autumn. 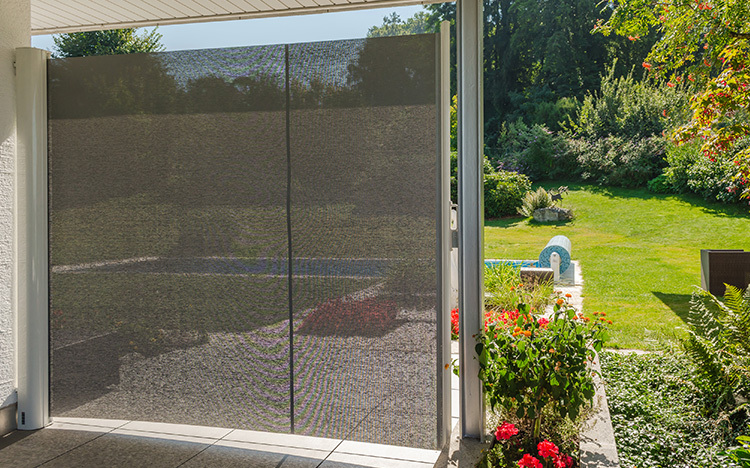 The right choice of sun and weather protection system ensures a pleasantly cool climate and excellent UV protection. 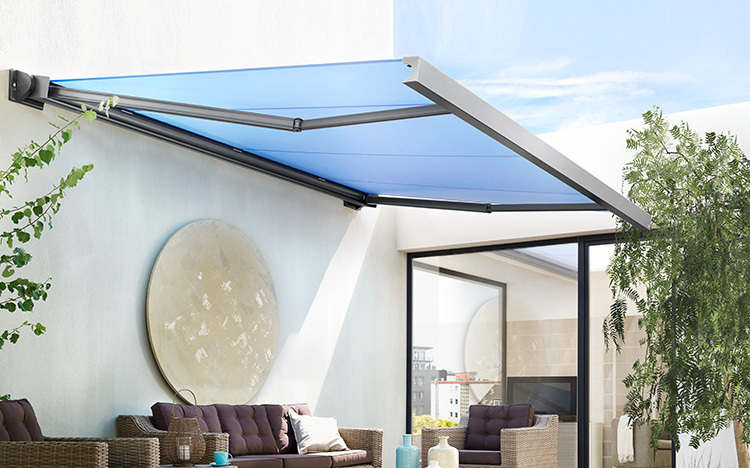 Sometimes you don’t just want protection from the sun when you’re on the terrace or balcony but also from prying eyes or annoying draughts. 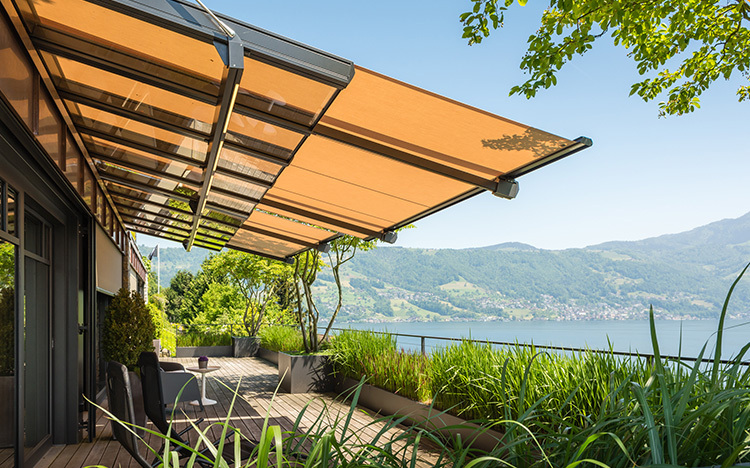 STOBAG lateral shading systems were developed for this very purpose.